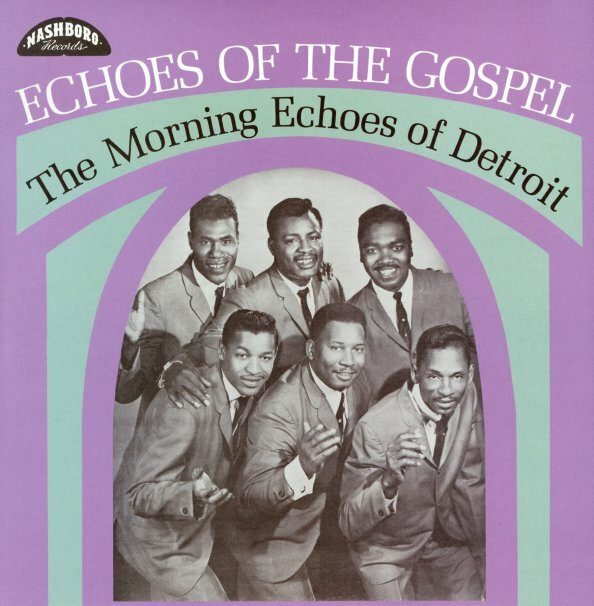 A gem of a gospel set from the legendary Nashboro catalog – crafted by a very hip male sextet from Detroit – one who are clearly open to letting a lot of blues and soul influences into their music! One of the key elements from those styles here is spare but strong use of guitar or organ – often at times the lead, if not only element in the mix – while the voices of the group rise in joyous formation around the direction of a single male vocalist! The set's from 1967, but has really raw, timeless production – that early quality that always made Nashboro's efforts so great, given that they were the same company that produced all those excellent Excello Records blues releases. Titles include "The Lord Will Make A Way", "Fire One Day", "The Lord Will Provide", "Spare Me Over Another Year", "Misunderstanding Of A Friend", "I'll See You Home Again", "God's A Wonderful Lawyer", and "Servant's Prayer". © 1996-2019, Dusty Groove, Inc.